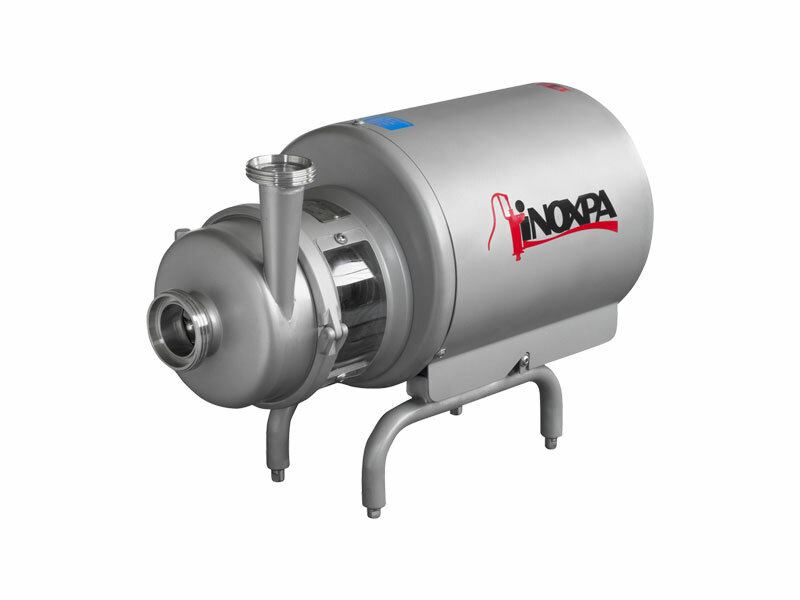 This centrifugal pump is tailor-made for food processing and beverage industries, as well as cosmetics and pharmaceuticals. 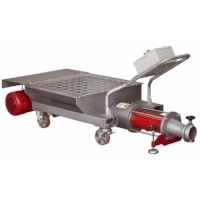 Its stainless steel materials provide top-notch hygiene required in these fields. The impeller, mechanical seal, pump cover, and shaft and lantern are affixed to the motor shaft via mechanical compression. 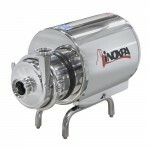 The centrifugal pump is EHEDG certified. Its design is simple and compact, boasting a single mechanical seal.